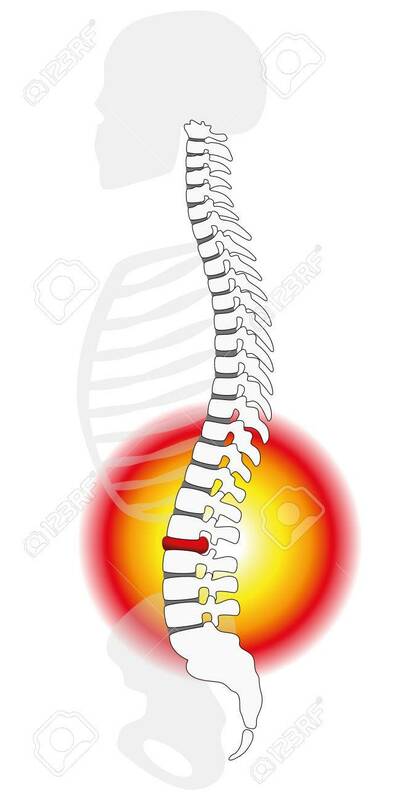 Spinal Disc Herniation Or Prolapse At A Human Vertebral Column.. Royalty Free Cliparts, Vectors, And Stock Illustration. Image 45354398. Vector - Spinal disc herniation or prolapse at a human vertebral column - profile view. Isolated vector illustration on white background. Spinal disc herniation or prolapse at a human vertebral column - profile view. Isolated vector illustration on white background.